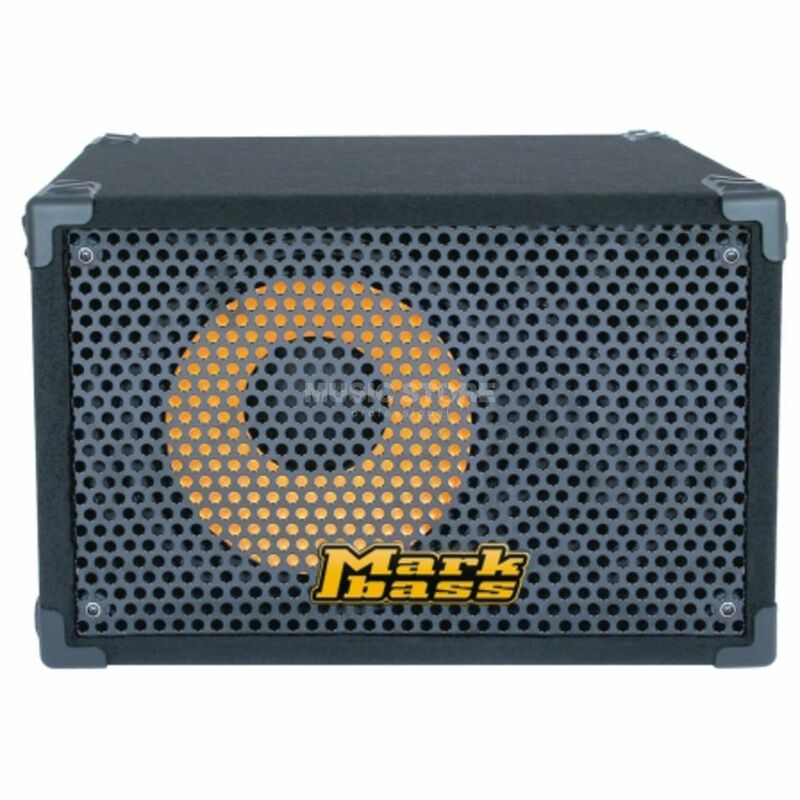 The Markbass Traveler 121H is a lightweight portable 1 X 12 extension cabinet, ideal for smaller gigs and acoustic players. This cabinet sounds wonderful in spite the fact there is only one bass speaker. There is very good punch and no any additional overtones from cabinet. There is only sound from your bass/amplifier. I like this cabinet for the slap/pop technic within cabinet dynamics. The speaker response allows you to hear the slap as a whip snap. Of course, this is not 4x10 cabinet sounds, but 121 H Cabinet can be considered as really movable cabinet in contrast with 4x10.